Upcoming ATD Events, Join us! Home / AXIOM Updates / Upcoming ATD Events, Join us! We love our Learning Community! Networking is essential in any business and we take that seriously! 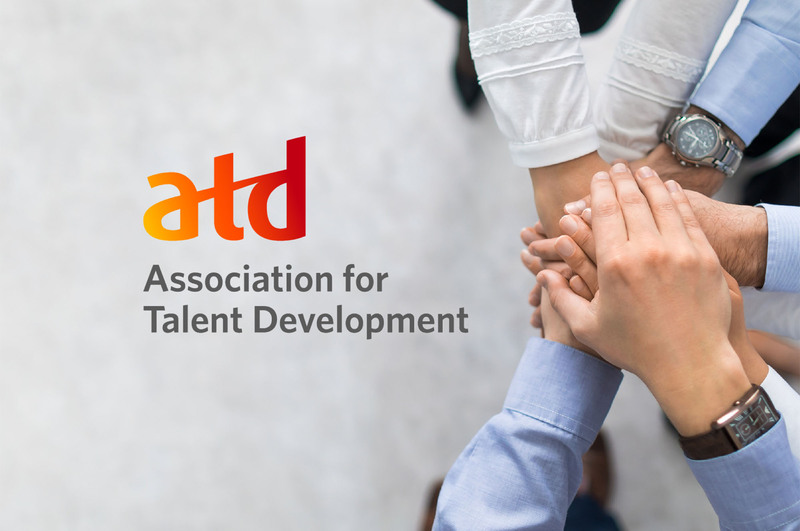 We’re active and proud members of The Association for Talent Development (ATD) and make an effort to attend events whenever we can. Both Peter and Jason are board members and we’re frequent sponsors of local and area-wide events. 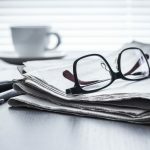 An ATD Membership has extensive benefits such as a monthly learning and development magazine, webinars, e-books, white papers and community specific topics and events. All designed to help you become an expert in your field. But the best part? The events! We’re part of the local ATD Chapters, Greater Boston, Central Mass and Bay Colonies. We try to attend as many events as we can. They’re listed on our website; we’d love to see you there! 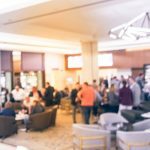 Tomorrow, May 10, at 6 pm, AXIOM will be represented at the “Crushing it with Ice Breakers” event at Metro Meeting Centers, 101 Federal Street in Boston. This is going to be an interactive and inspiring event that will introduce creative ice breakers for your training events. Learn what works and what doesn’t, what gets people talking and what is a waste of time. We’re proud to be a part of this expansive organization and invite you to join us. Contact us if you have questions, or would like to join.